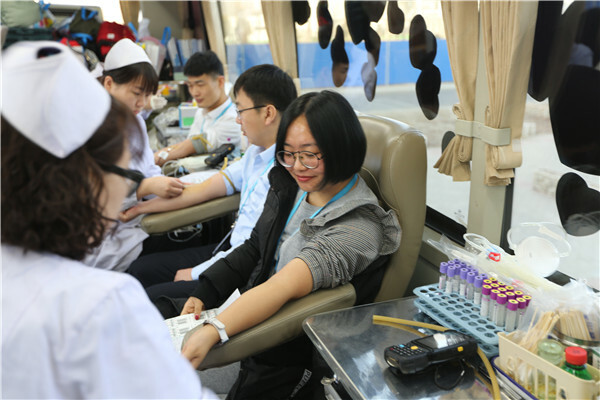 A total of 143 members of staff took part in the blood donation drive, which is designed to alleviate expected shortages over the Spring Festival holiday, which begins on Feb 5. We face real problems in maintaining an adequate supply for our patients, said Li Huidong, a worker at the blood bank. According to Li, managers at the blood bank reached out to local firms in the hope that they would encourage their staff to donate blood. However, Yili Group was ahead of the game and had already established a blood donation volunteer team back in 2007. Members of the team donate blood when there is an urgent need for it. And, over the years, the team has helped thousands of people in need. 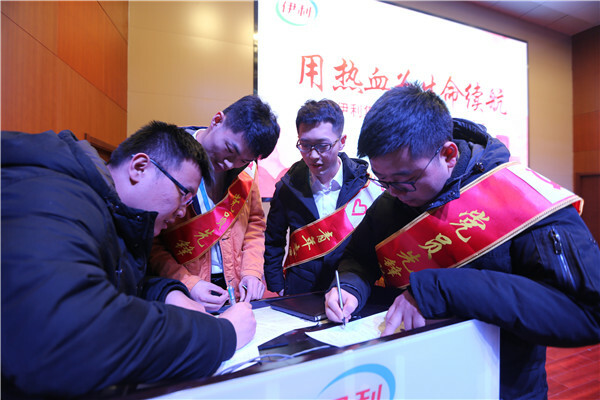 According to the company, Yili employees have donated 2,400 liters of blood since 2007. 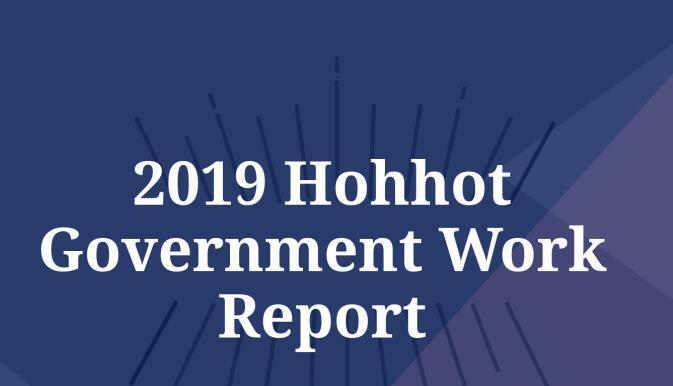 The company was recognized for its contribution to public health in 2013 by the national health commission and the Red Cross Society of China.